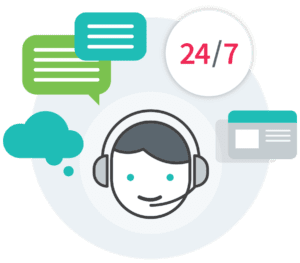 Let’s talk about how we can solve online ordering for you. Adding multiple ordering services brings incremental revenue but also creates operational complexity. Each one brings another tablet and their own individual flow of orders. Menu changes must be entered into each individual provider’s dashboard one at a time. Ordermark combines all your online orders into one dashboard and printer. We transmit menu changes to multiple online order services. 24-hour, US-based support team is standing by. Rich analytics help you understand and manage your delivery business. Multi-Location Dashboard shows cross-platform analytics for all third-party providers & all locations on a single screen. Finally, Reliable POS Integration for National Chains. 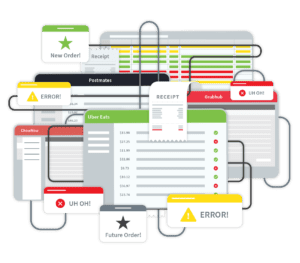 Doing POS integration reliably is deceptively complex in that it requires both technical integration between multiple parties, extensive and ongoing data normalization and error-checking protocols, and technical and support personnel to monitor and correct mission critical functions for larger chain operators. 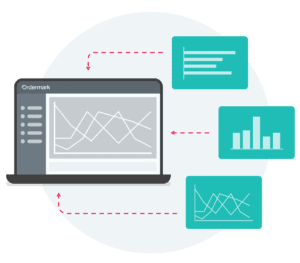 Ordermark is known for providing the highest level of quality, support and reliability, and for this reason we have invested extensively to develop the correct infrastructure to support enterprise-grade POS integration. Ordermark offers a wide range of POS integrations. 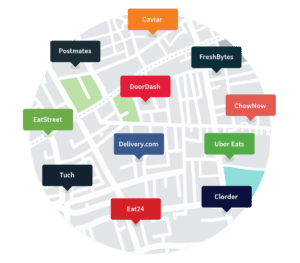 Ordermark is run by restaurant industry veterans. 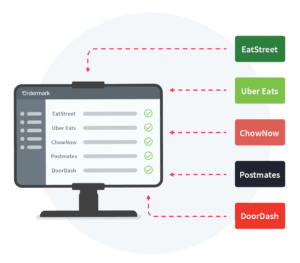 Ordermark is one of the fastest growing companies in the restaurant industry. You don’t pay anything until the Ordermark printer is kicking out live customer orders. Month-to-month agreement – no long-term contract. Setup takes about a week or two from your signature until you are live.